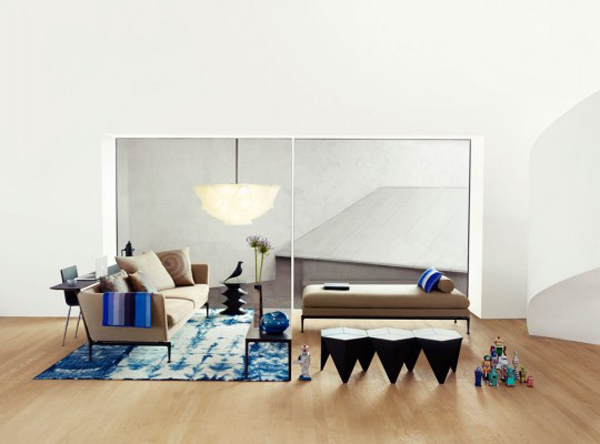 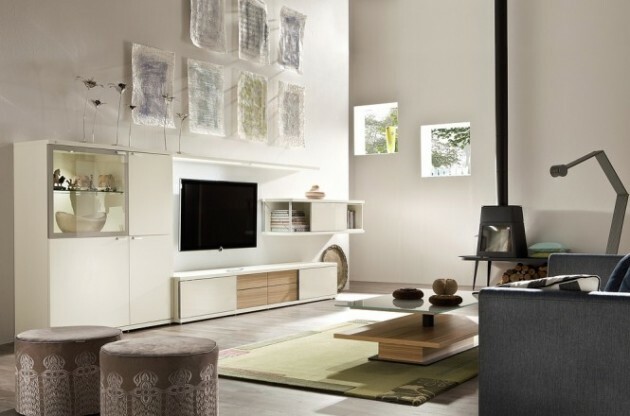 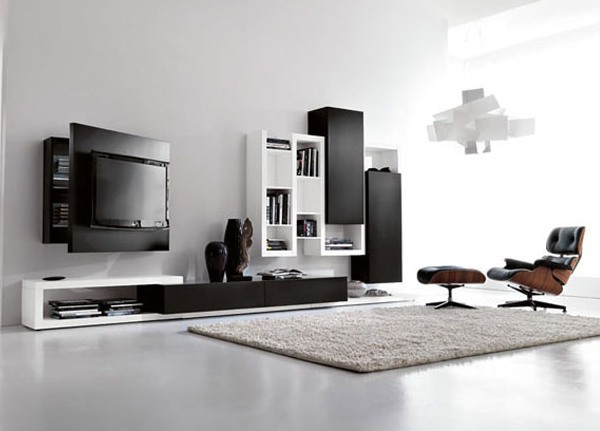 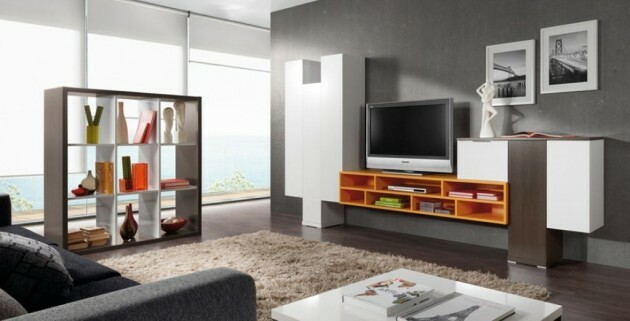 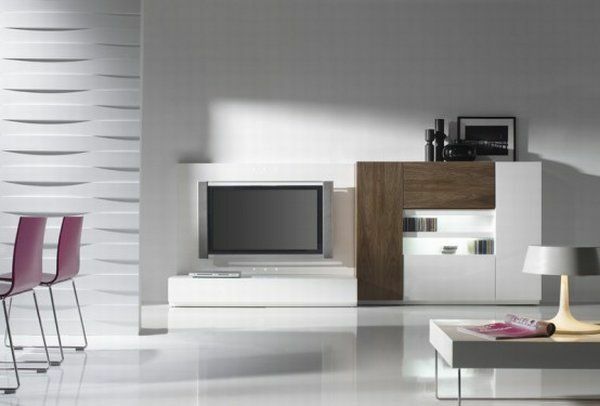 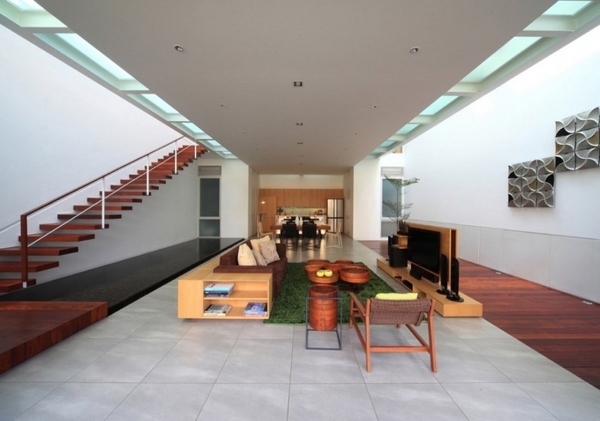 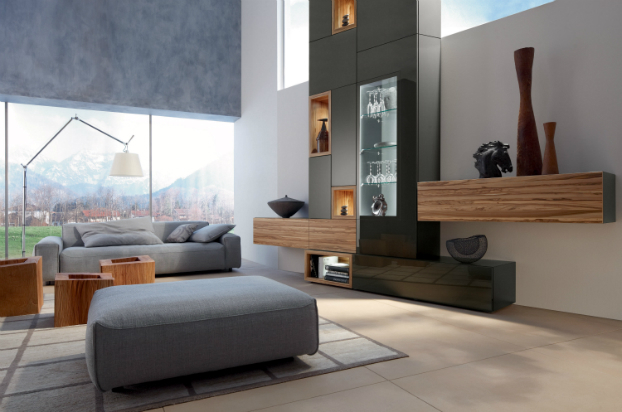 As we already said because of its function, the living room should be the most practical and the best arranged room. 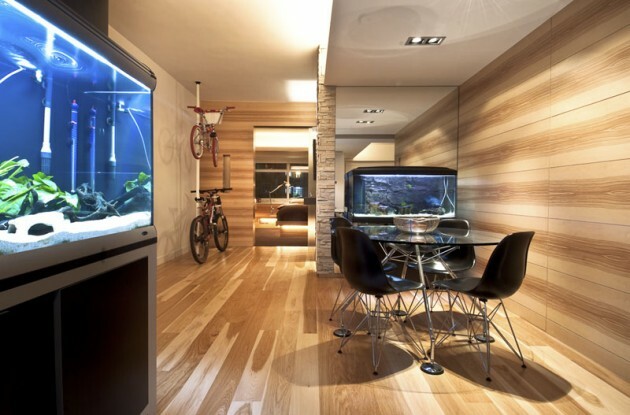 All of the people spend the most time during the day here, and it is the very first room that the guests will see. 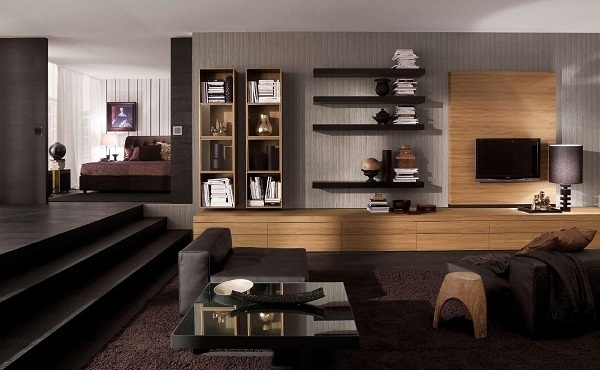 So the living room will be your hallmark, and you should pay attention on its decorating. 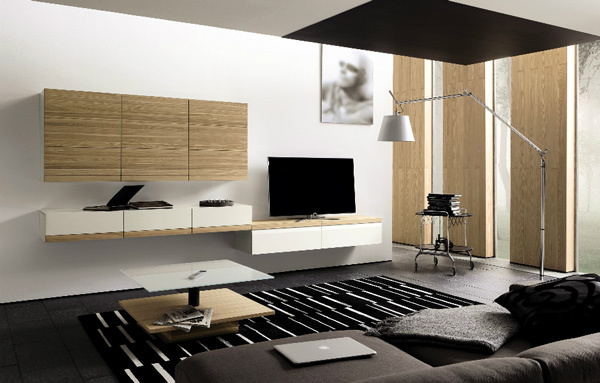 Minimalist living room is one of the best modern styles, that will bring brightness, elegance and freshness into your daily stay. 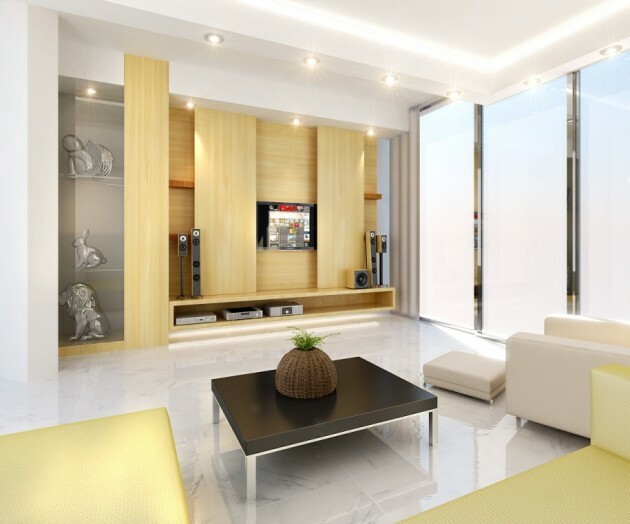 If you decide for decorating your living room in this famous style you will have a wonderful room full with positive energy where you can charge your batteries. 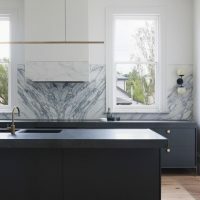 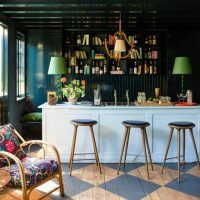 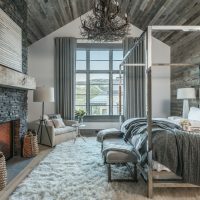 Usually a lot of people for decorating minimalist style are using classy shades like black, white and grey, however, it is not necessarily sticking to these subdued shades – nowadays it is acceptable introducing splashes of bold hues like orange, red and green. 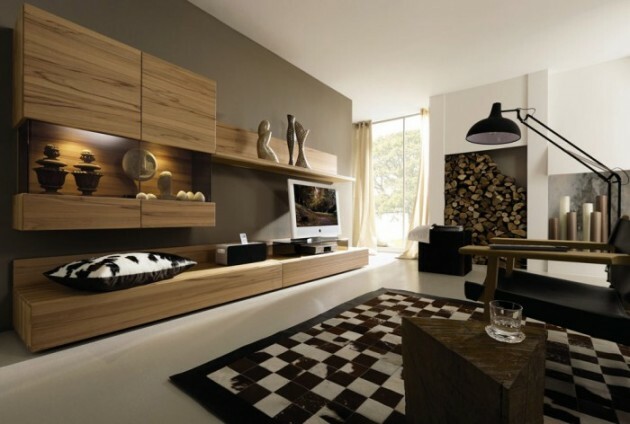 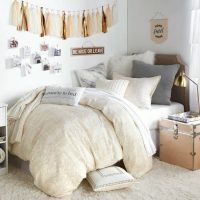 The best effect is reached with the neutral colors. 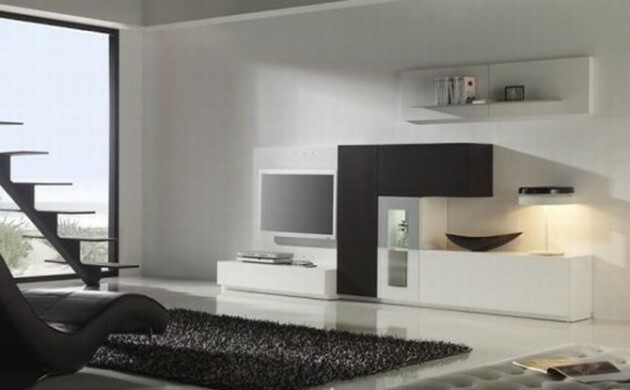 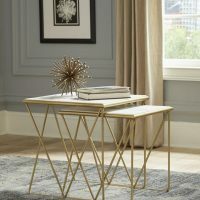 The furniture should be with geometric shapes and clean silhouettes to keep up with the overall style. 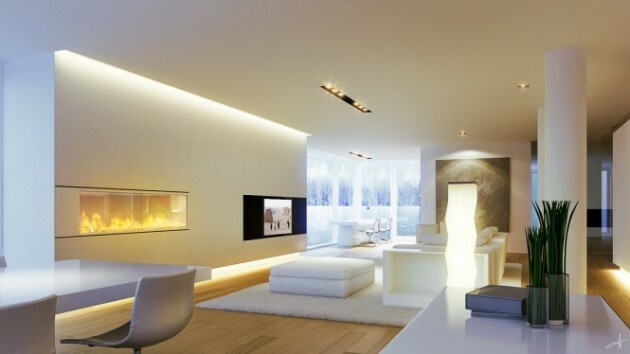 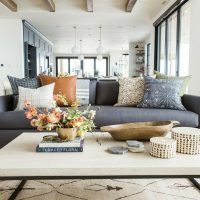 Proper lighting is an essential element of a living room in minimalist style and the big windows will provide a lot of light so that will make your living room appear bigger. 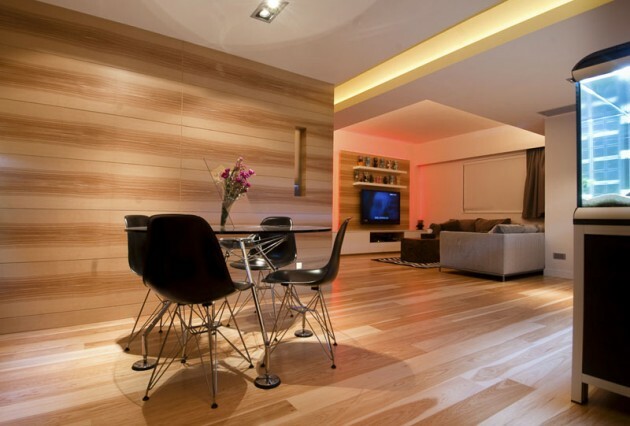 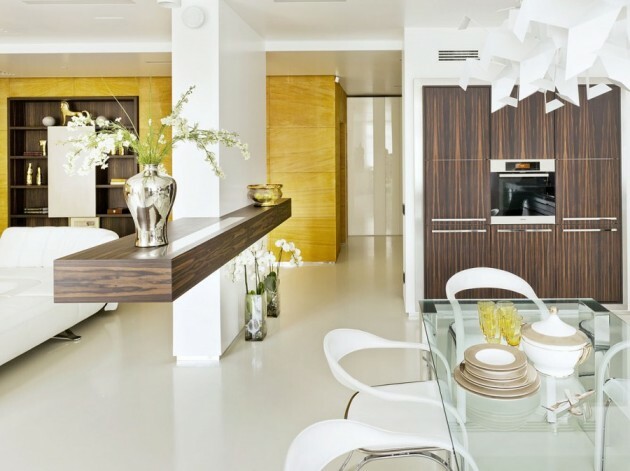 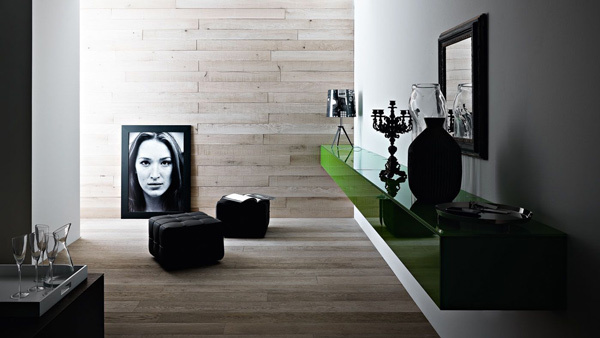 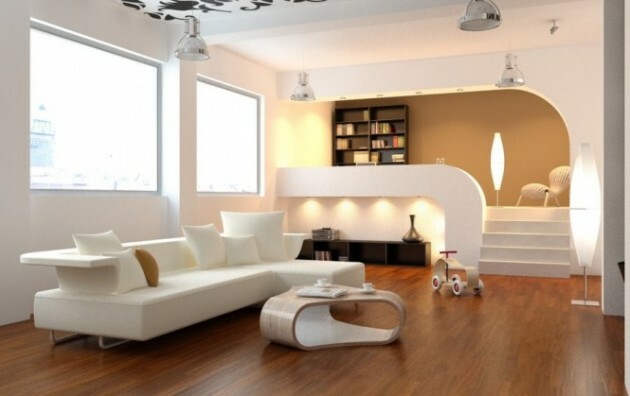 The floor need to be bright with a stylish look and glossy effect. 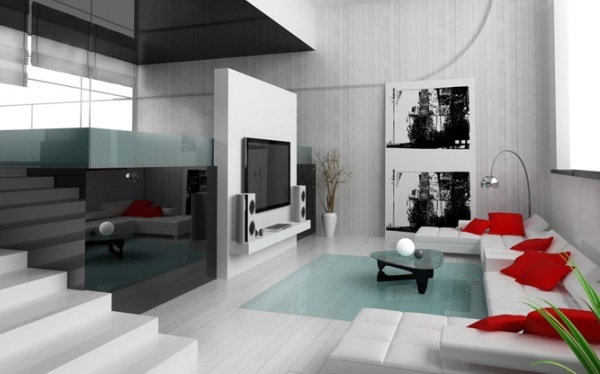 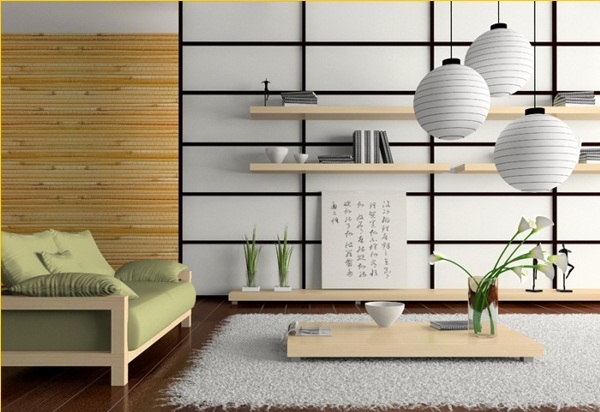 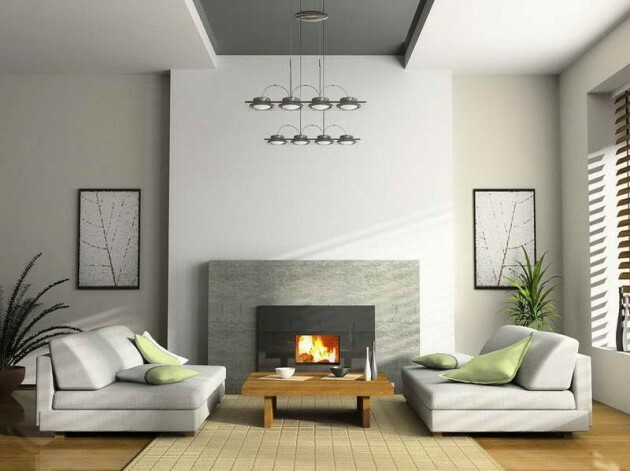 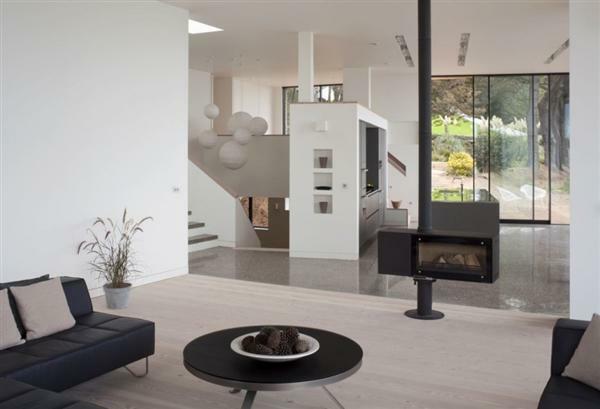 Follow this simple rules and you will create a stunning living room from your dreams.